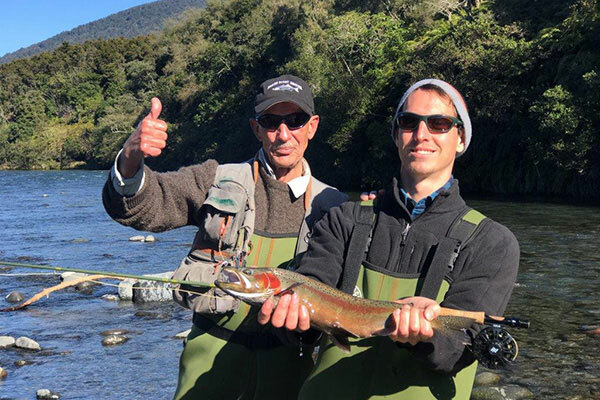 Philip Dubois from Queensland stayed at creel lodge in Turangi with his fishing mate Stuart Tait while fly fishing the Tongariro river. The boys landed some top eating rainbow trout. 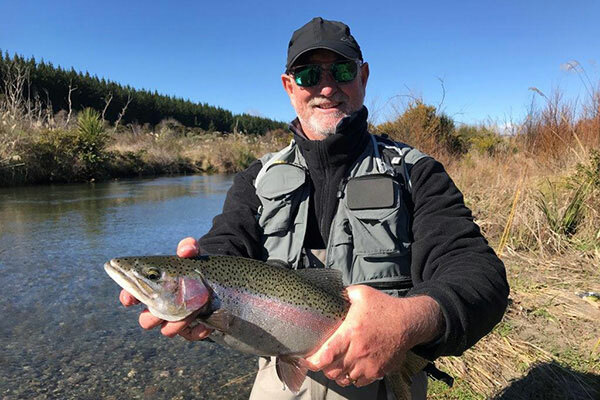 Steve & Shaun Sims stayed at the Creel lodge in Turangi while on their Trout Fishing vocation and managed to catch some top eating Rainbow Trout Fly Fishing for the table fresh up from Lake Taupo. 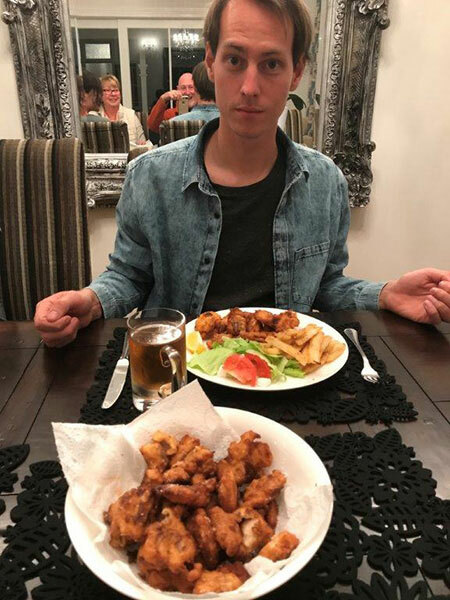 Thanks for a great weekend fishing, Shaun and I really enjoyed it and we tried your beer batter recipe, yumm! 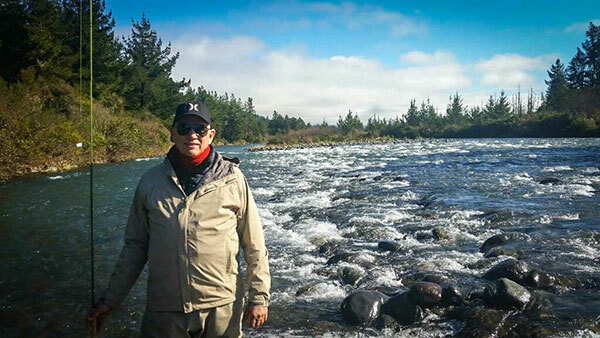 Thanks Kenny for our first time on the Tongariro river with its fast clear flow and good fishing. 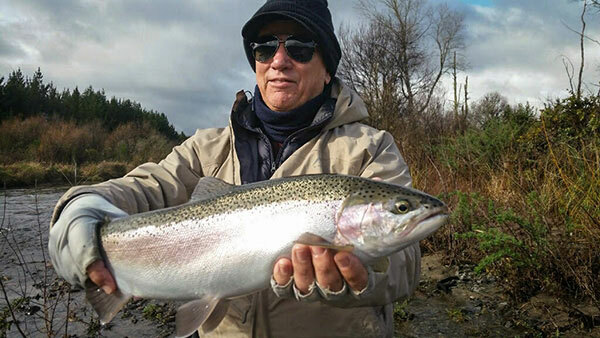 With Kenny's guidance we managed to land and release 9 good sized Rainbows. 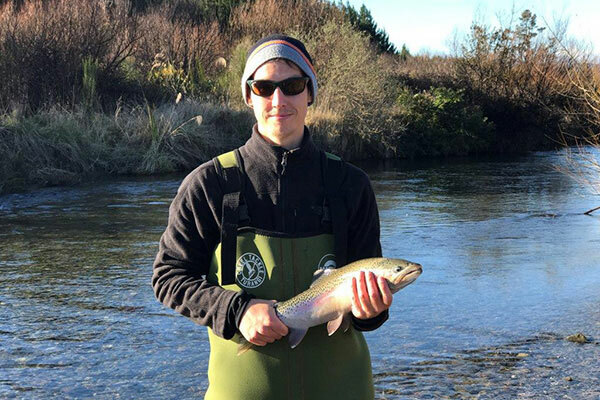 After a cold overnight -6 degrees the Tongariro was fishing a lot harder the next day but we still managed to hook a few and enjoyed the rivers pure scenic beauty.